"My name is Michael Vey and there's something you don't know about me; something that scares people more than you would believe. It's my secret—and it's part of the story I'm about to tell you." To everyone at Meridian High School, Michael Vey is just your average, ordinary fourteen-year-old. But Michael is anything but ordinary—in fact, he is electric. 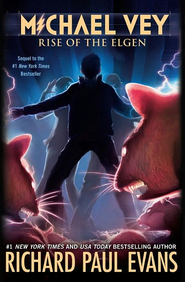 When Michael;s best friends, Ostin Liss and cheerleader Taylor Ridley, make an accidental discovery, the three of them learn that there are other kids with similar powers—and that someone, or something, is hunting them. 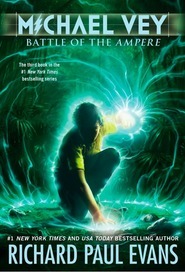 After Michael's mother is kidnapped, Michael will have to rely on his wits, his unique power, and his friends to combat the hunters, free his mother, and save the others. This was an exciting read. What a wonderful start to the series. I can't wait to read the rest of the books. Not just for young adult readers. A fast read, but a great journey. The book began engagingly with a setting, not in far away New York or some other far off place, but here in the west, in Idaho. The book just kept drawing me in. I couldn't wait to find out what happened to Michael as he and his rag-tag band of friends attempted to rescue his mother. This book was a great adventure. Richard Paul Evans has done it again. Great book. Not just for teens, fast moving, exciting. I think the series is going to be a winner if the first book, is any guide. What an amazing book! 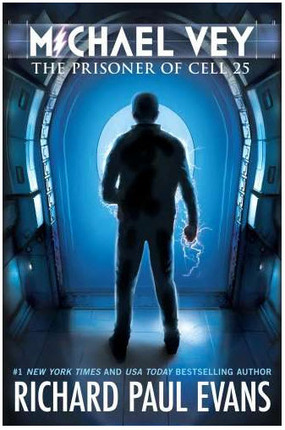 I was entirely enthralled with Michael Vey: The prisoner of Cell 25. 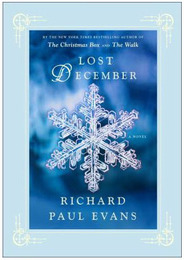 This is Richard Paul Evan’s first endeavor into the young adult (YA) genre; and I must say he excelled in his mission. 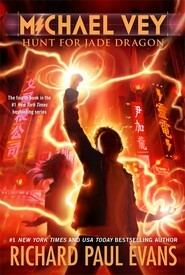 This book is very well written and appropriate for young readers, something which boys will find electrifying. However, don’t let that deter your adventure, anyone can experience and enjoy Michael Vey. Truly, a must read! This ranks up there with Hunger Games, Fablehaven, and Matched! Exciting and suspenseful, well written. Go Electroclan! Can't wait for the next book!